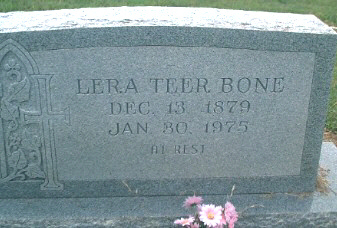 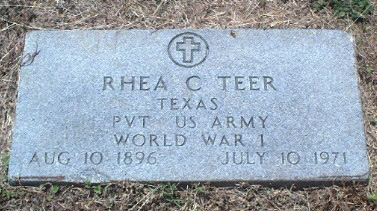 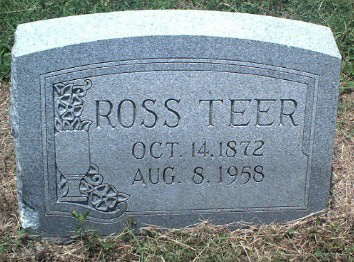 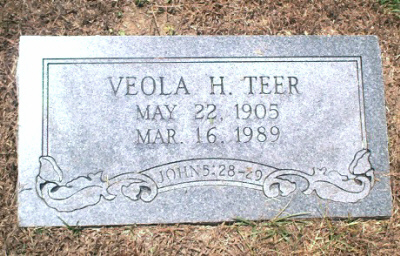 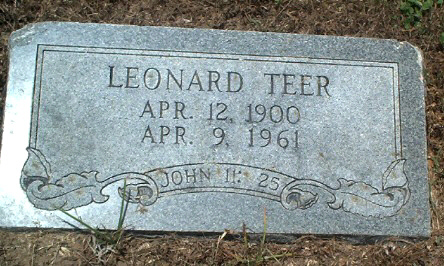 Lera Teer BONE b: Dec 13, 1879 d: Jan 30, 1979 "At Rest"
"Wife of C. E. Cleere"
Mollie LOPER b: Aug 17, 1878 d: Feb 22, 1900 "Wife of Peter Loper" "He Loved Her"
"Co. C 4th ALA CAV C.S.A." 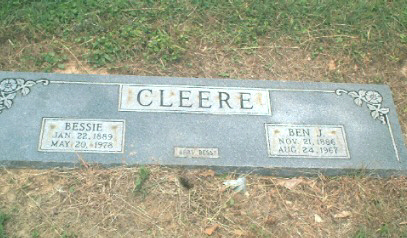 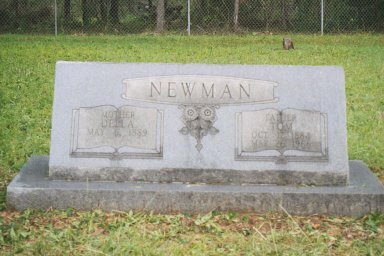 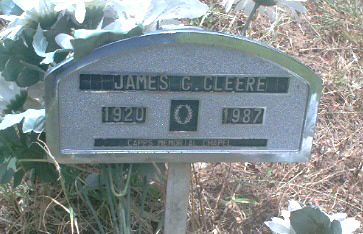 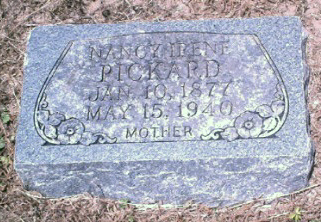 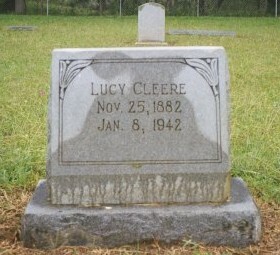 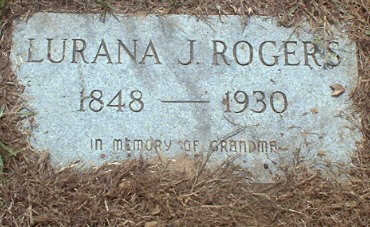 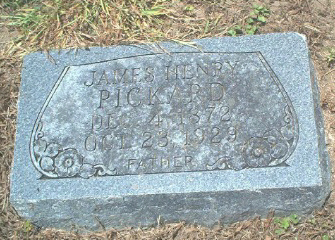 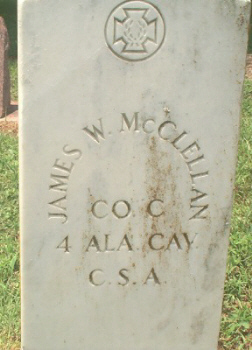 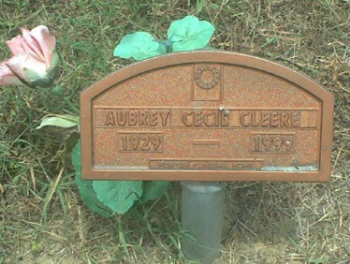 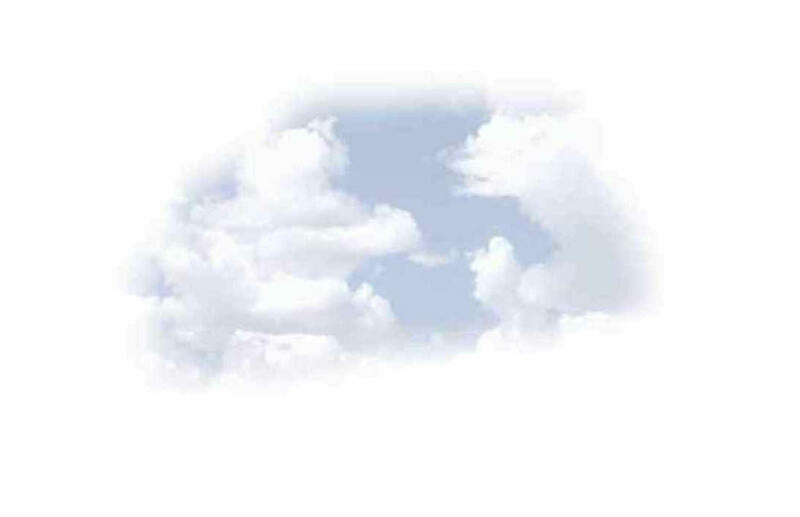 Nancy Irene PICKARD b: Jan 10, 1877 d: May 15, 1940 "Mother"
Andrew W. TEER b: Abt. 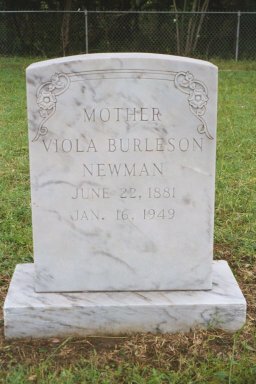 Oct 5, 1876 d: ?? 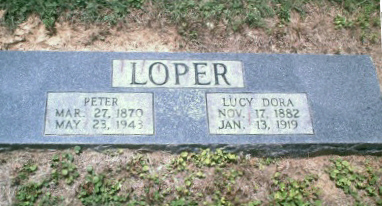 "Son of A. 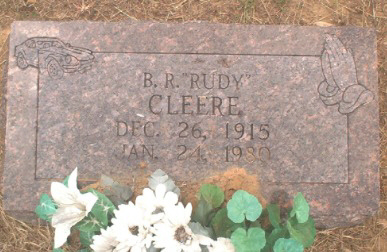 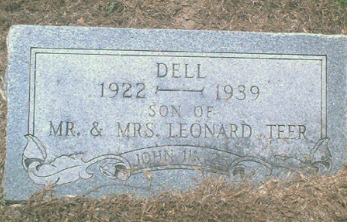 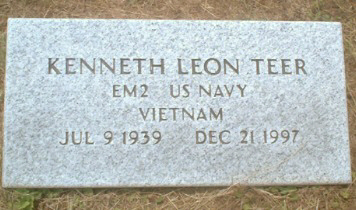 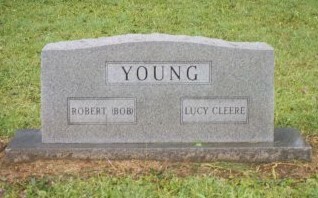 (Arnold) & M. (Mary) E. (Elizabeth) Teer"
Clade N. TEER b: May 14, 1917 d: May 16, 1917 "Darling Baby"
Clyde J. TEER b: May 14, 1917 d: Apr 11, 1918 "Darling Baby"
Dell TEER b: 1922 d: 1939 "son of Mr. & Mrs. Leonard Teer"
"Woodsman Of The World Memorial"
Kenneth Leon TEER b: Jul 9, 1939 d: Dec 21, 1997 "EM2 US NAVY VIETNAM"
Louisa M. TEER b: Sep 20, 1868 d: ?? 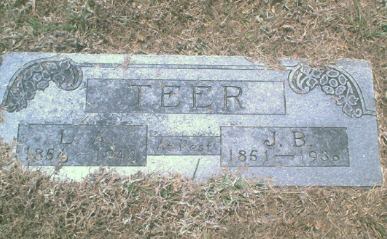 "Dtr. 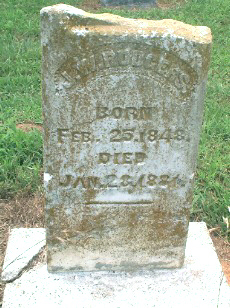 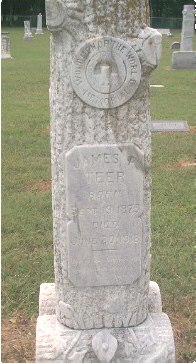 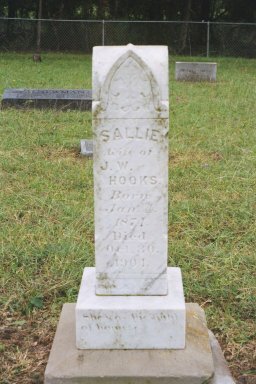 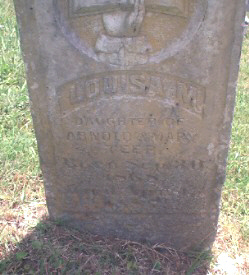 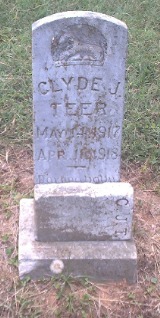 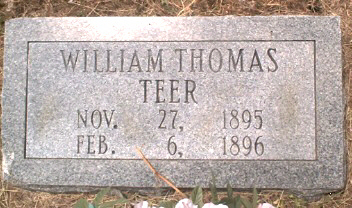 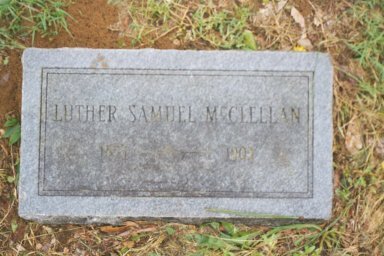 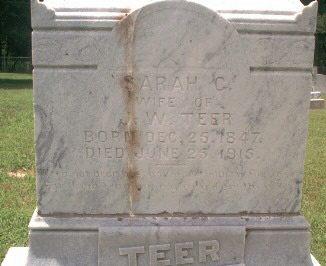 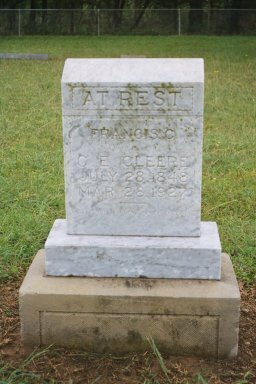 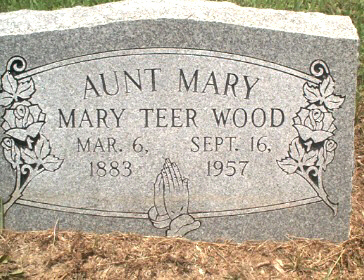 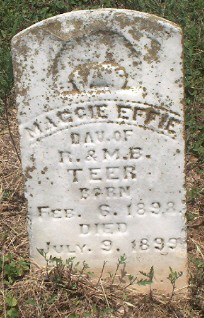 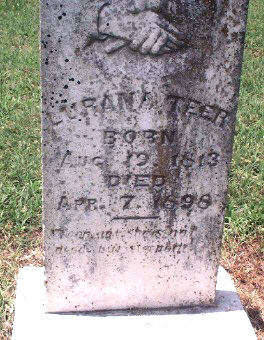 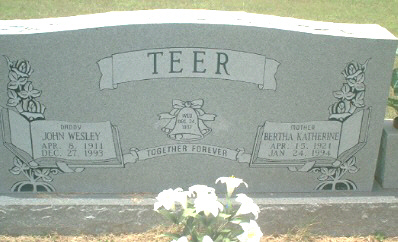 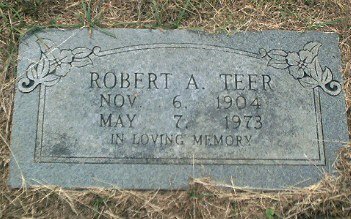 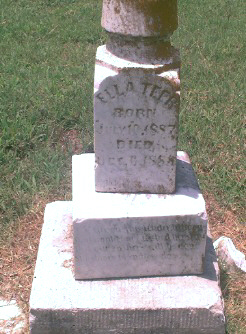 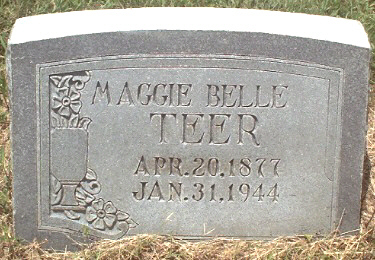 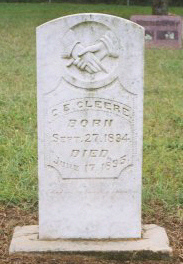 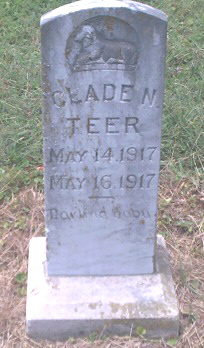 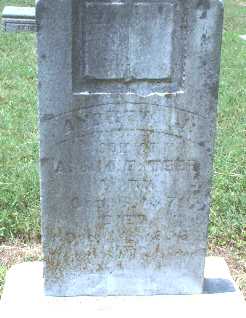 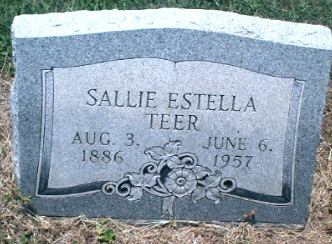 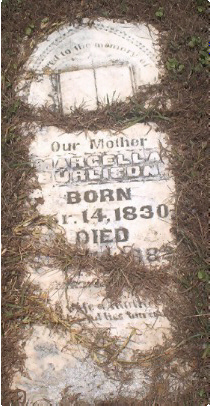 of Arnold & Mary Teer"
Sarah C. (Caroline) TEER b: Dec 25, 1847 d: Jun 25, 1915 "Wife of J. 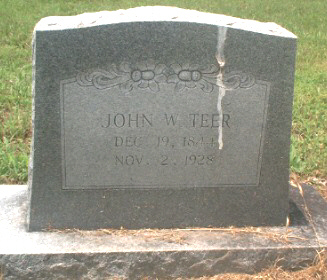 (John) W. 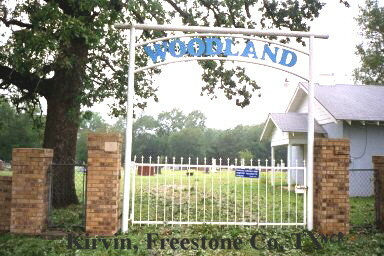 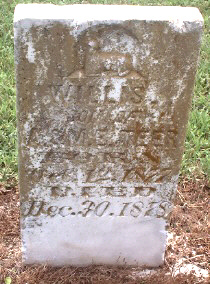 (Wm.) 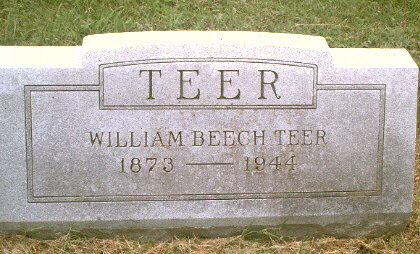 Teer"
Willis TEER b: Dec 12, 1877 d: Dec 30, 1878 "Son of A. 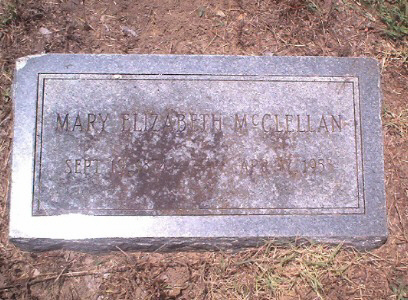 (Arnold) & M. (Mary) E. (Elizabeth) Teer"